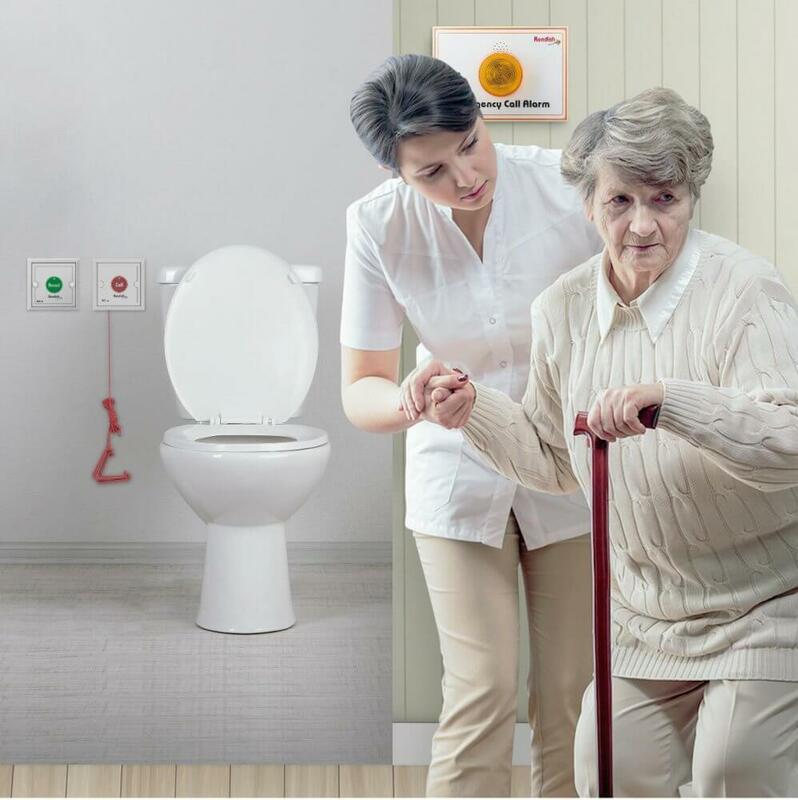 The Waterproof Wireless Disabled Toilet Alarm is a cost effective, easy to install alarm that can be ready for use in under 10 minutes. 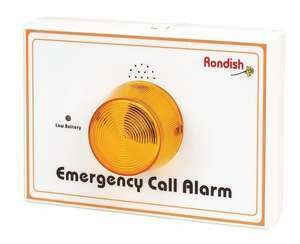 It delivers both sound and light alarms when the cord is pulled or the call button is pressed. 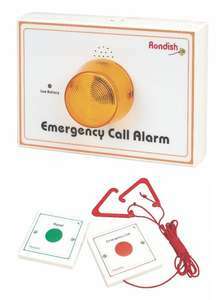 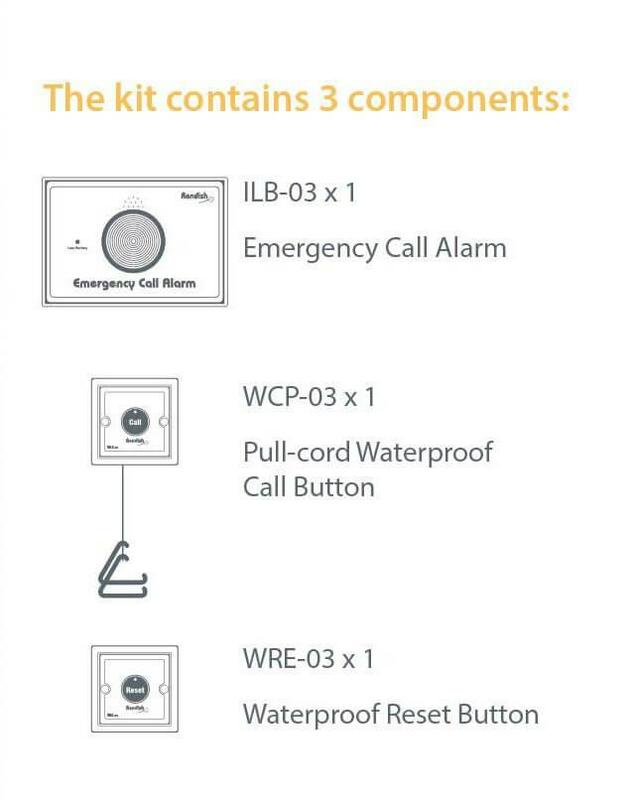 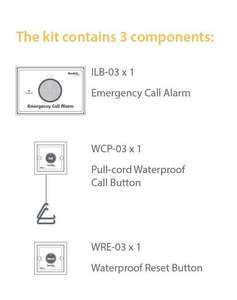 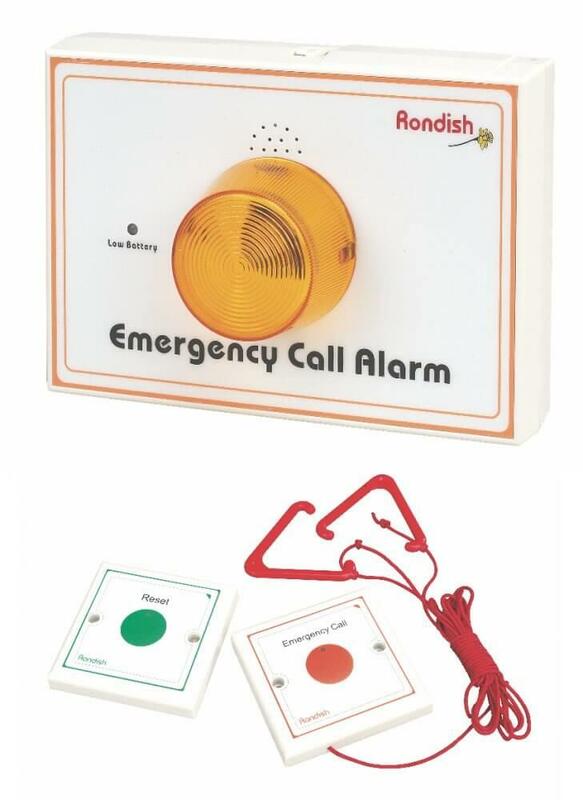 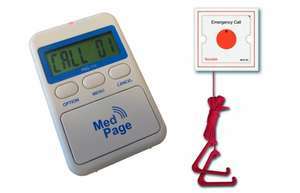 After the call has been handled the alarm can be easily rest by pressing the alarm button.